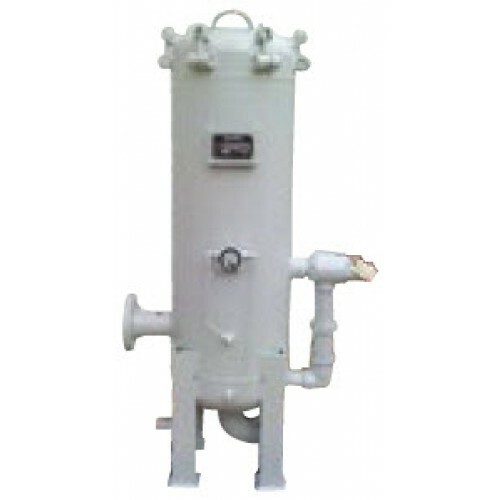 HENEK’s HBV & HFV Series of bag and filter element vessels remove dirt and other contaminants from various fuels and oils. Our vessels are designed and built in carbon or stainless steel to ASME standards for optimal performance and durability. Available in both standard and custom sizes, HENEK has the expertise to manufacture a filter vessel to meet your specific needs. Flow rates from 1 to 3000 GPM with a standard service pressure of 150 PSI, (higher upon request). Stand alone, skid mounted or portable with a full range of gauge, valve and gasket options available.